ShawMan PMS is an efficient tool to manage rooms, guest preferences and other numerous standard operations including information analysis for various types of properties like hotels, motels, resorts, clubs, B & B’s, hostel and apartments. The concept of Head Office and unit helps in centrally managing rates and business processes for a chain of hotels. A Central Reservation System enables taking bookings from travel agents and FIT over Internet, and passes them onto a specific property as a reservation. 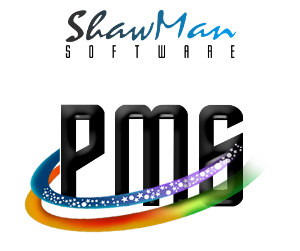 ShawMan PMS is a modern day solution which has a range of integrated modules to cover every aspect of property management.